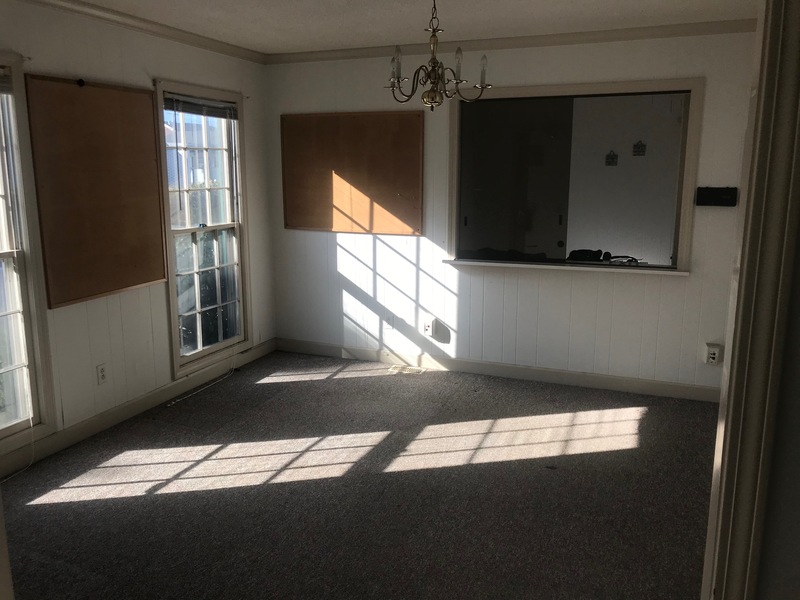 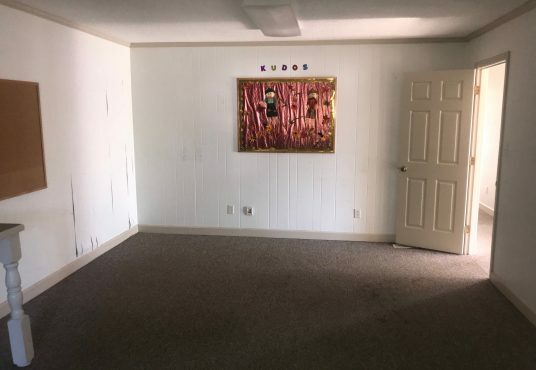 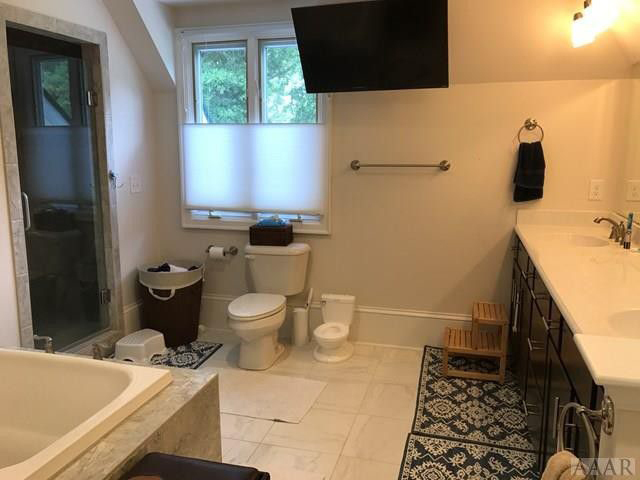 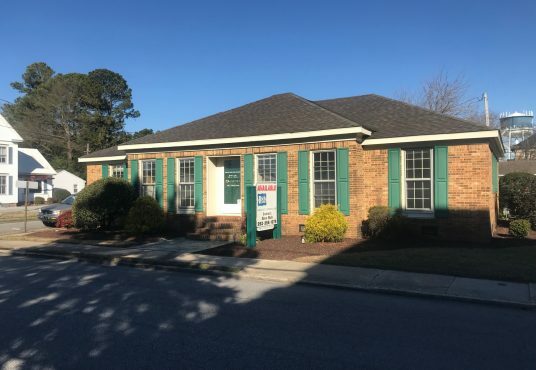 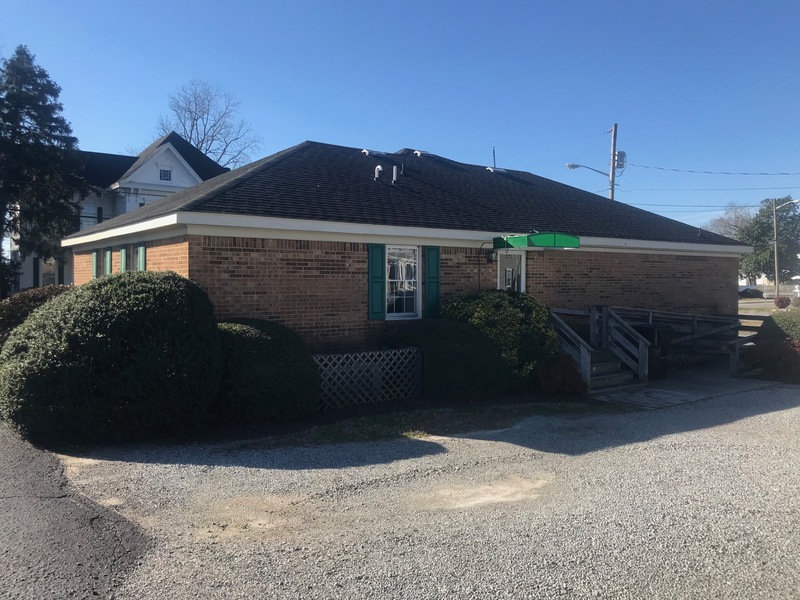 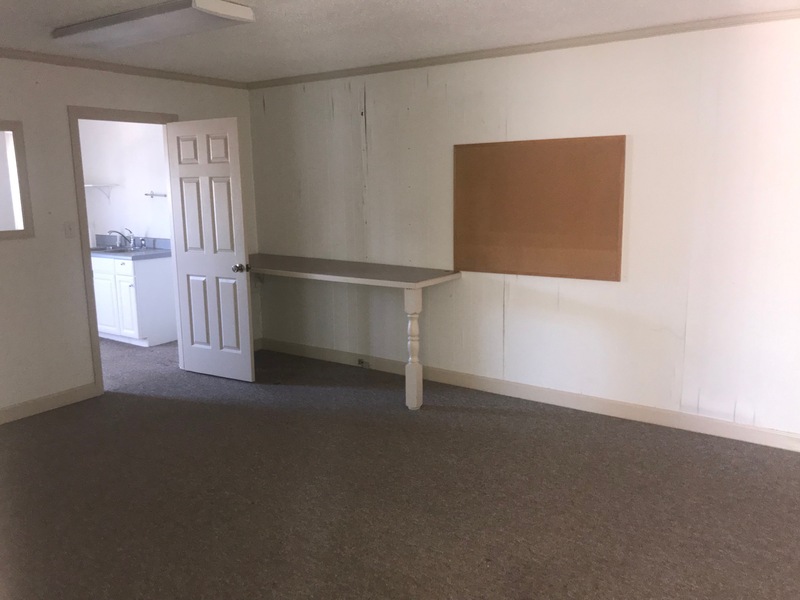 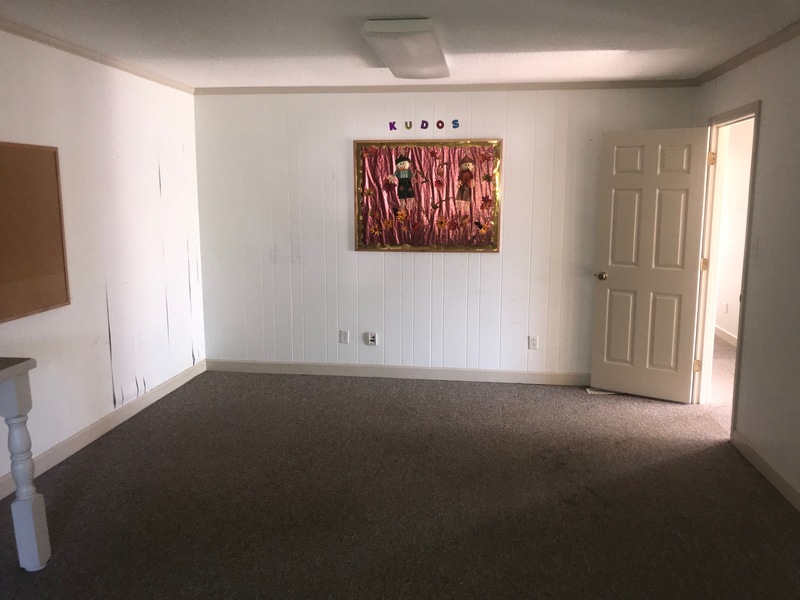 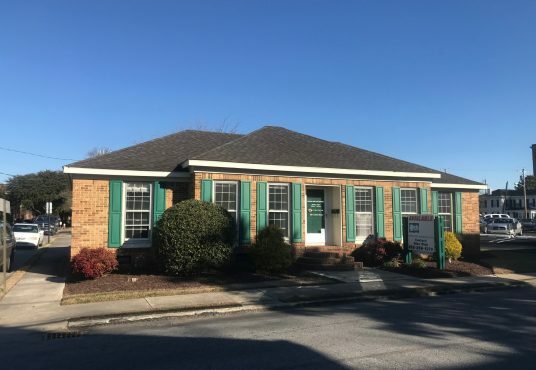 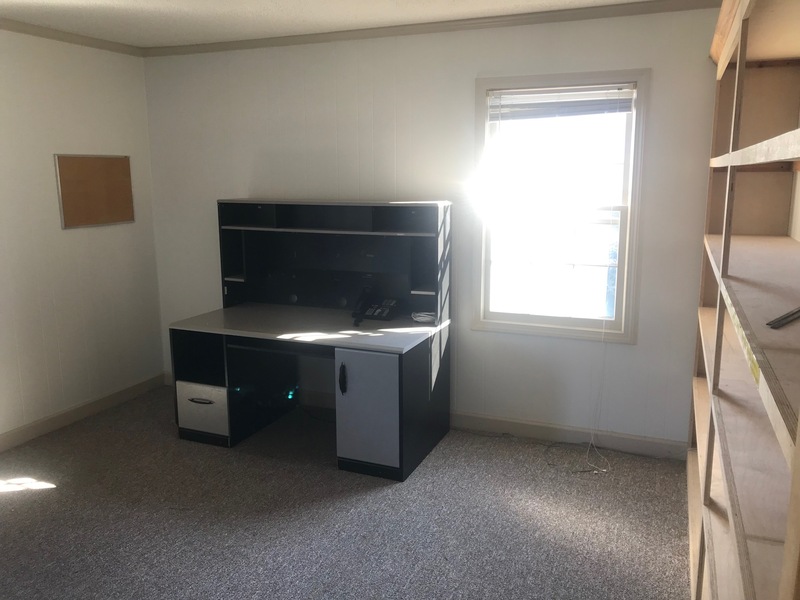 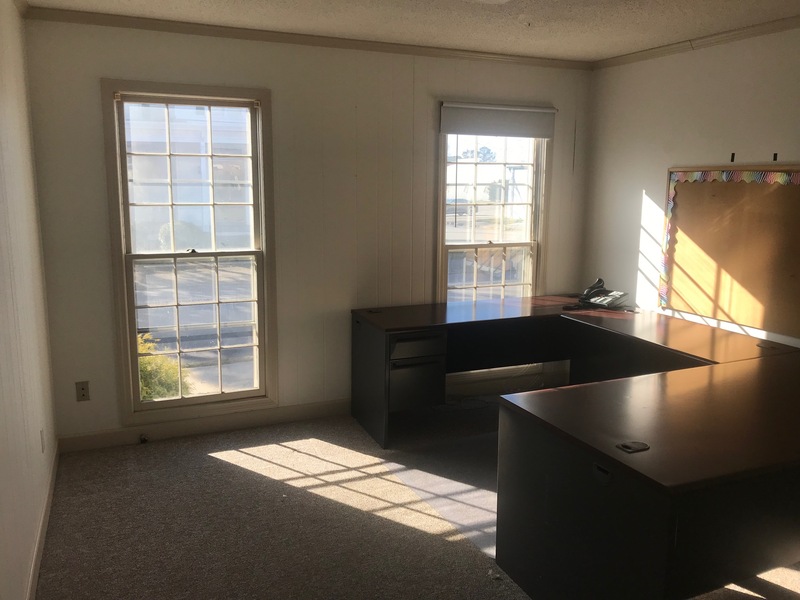 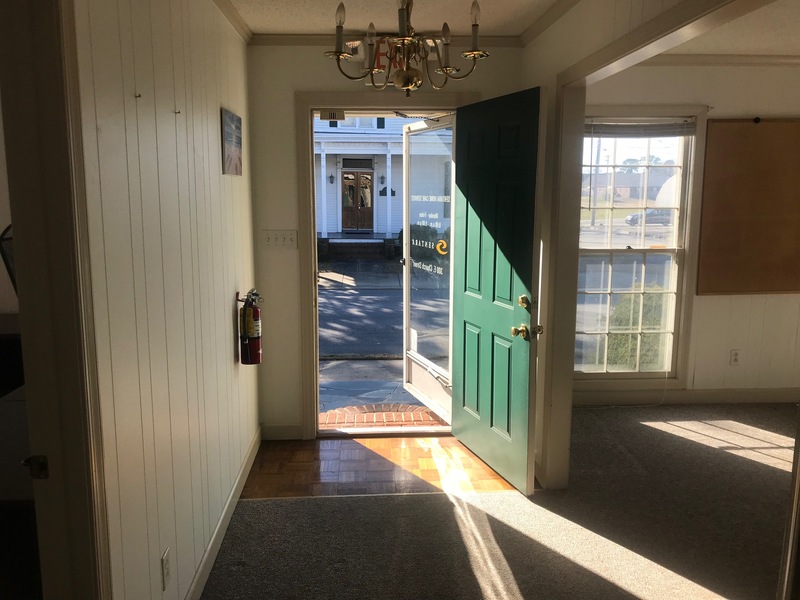 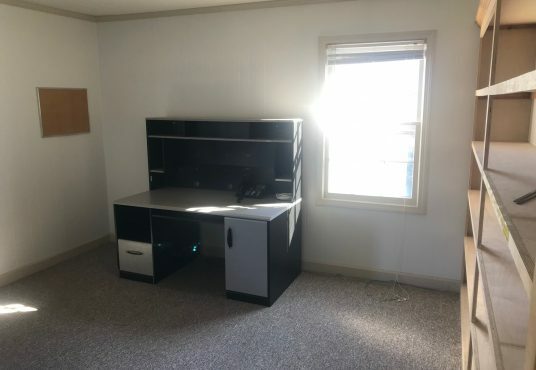 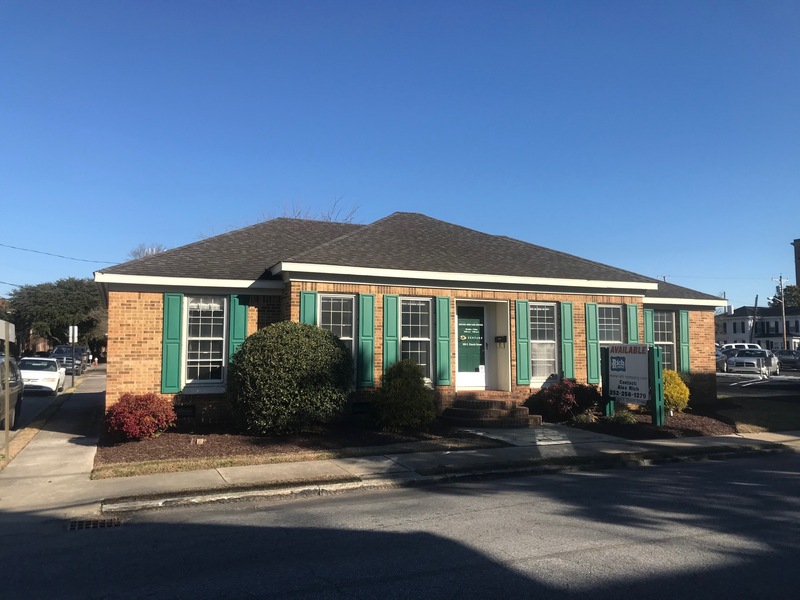 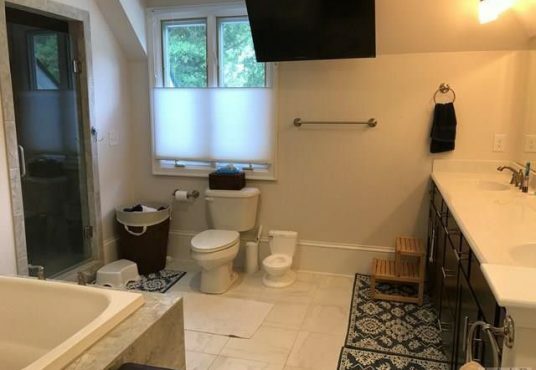 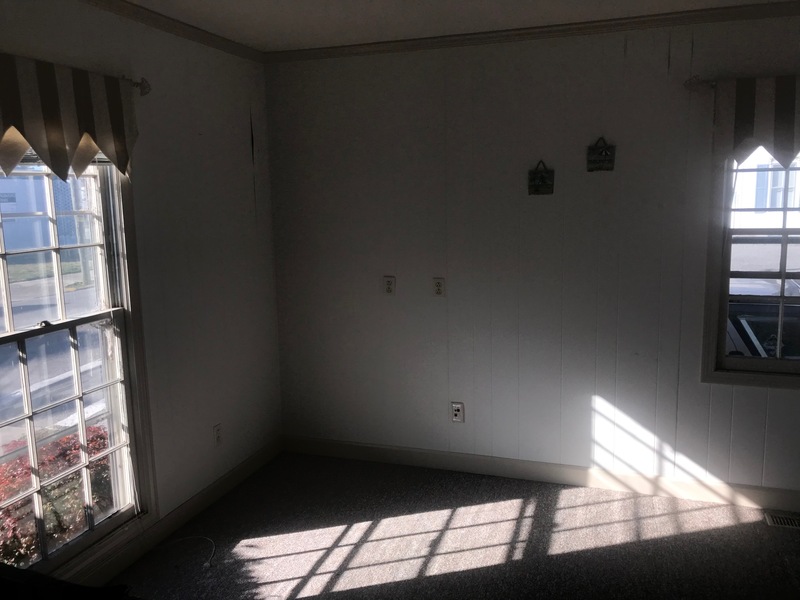 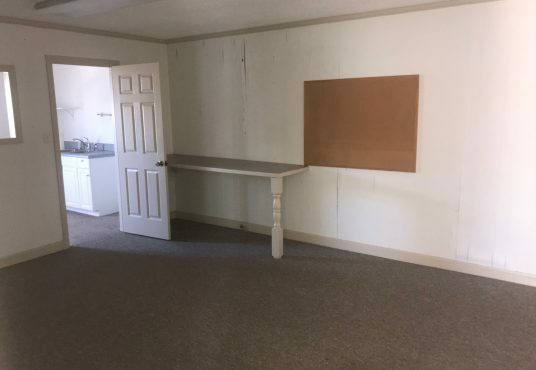 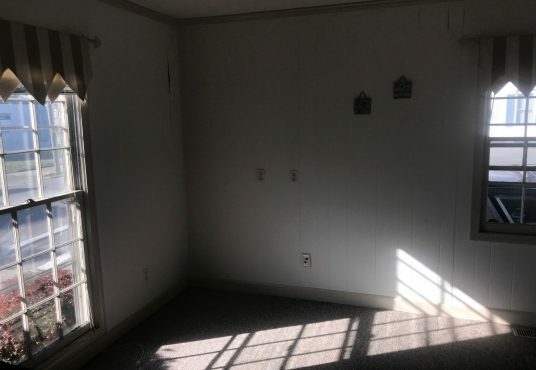 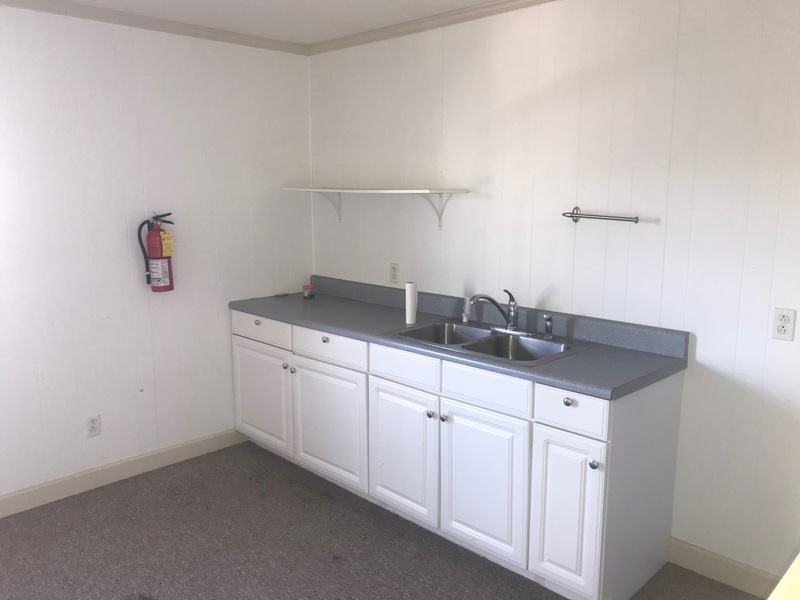 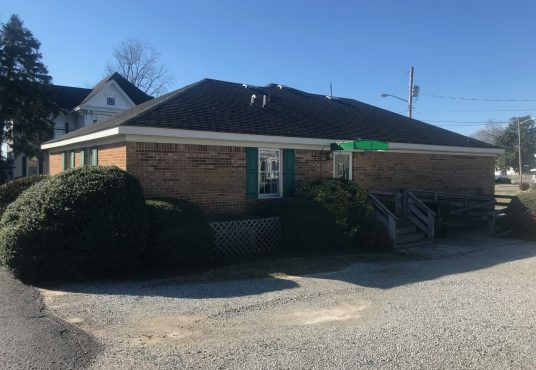 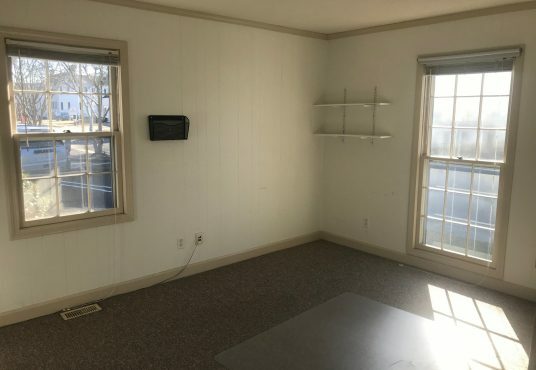 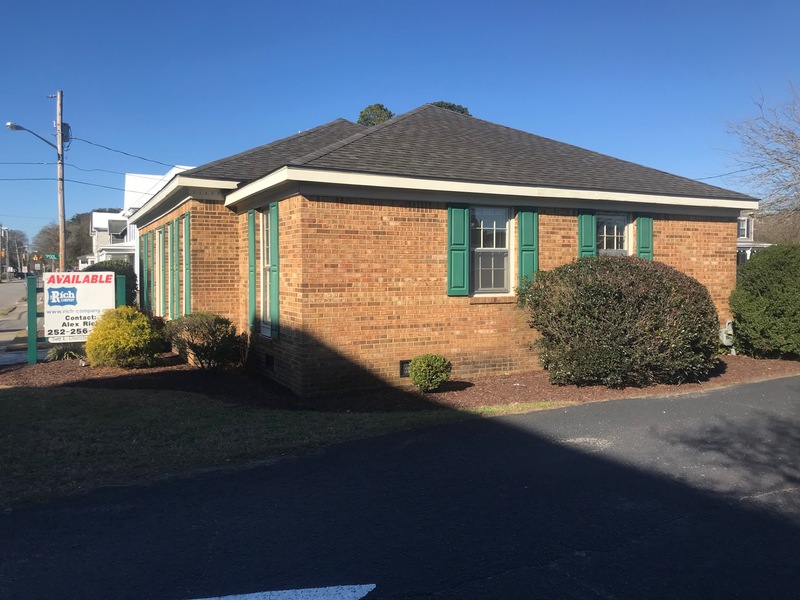 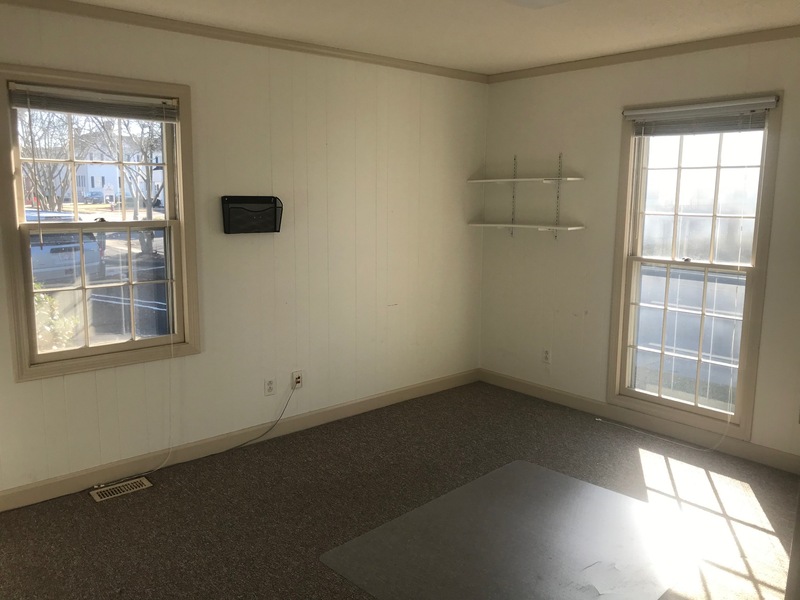 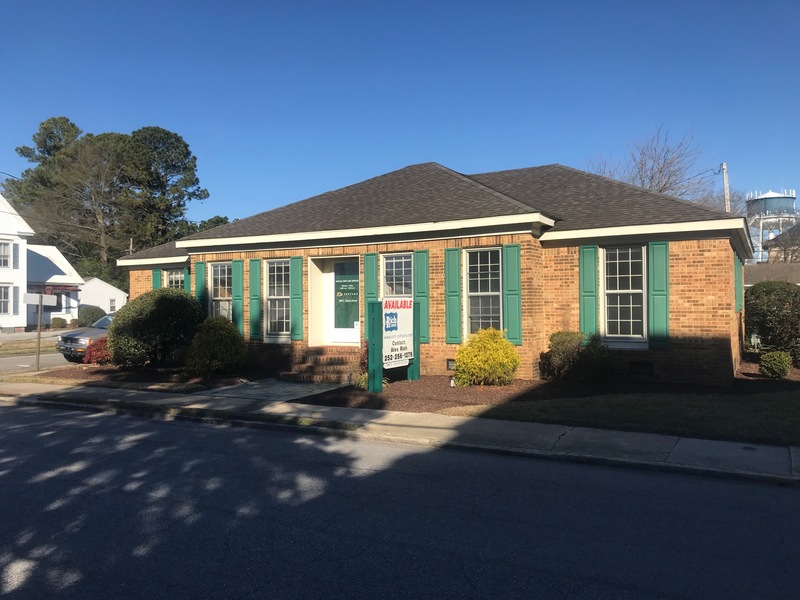 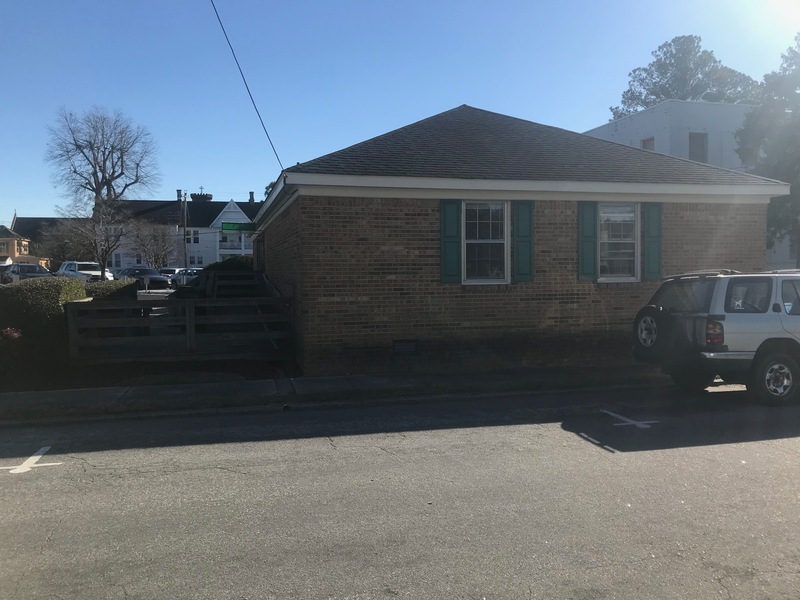 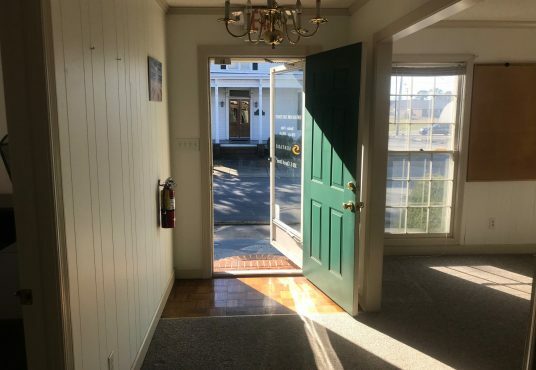 Very nice & clean 1630 sf office w/private parking located downtown on Church St. Kitchenette, 3 offices + 1 xl room that can be office or conference, front and rear entrances. 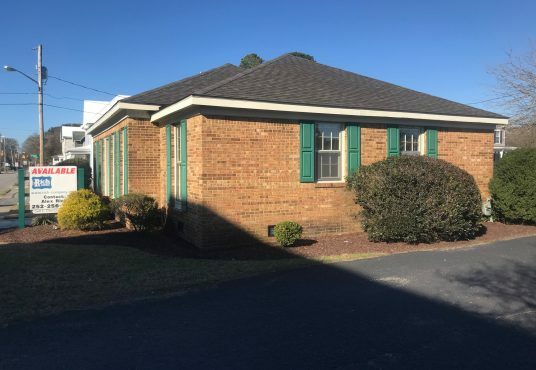 Freestanding very well landscaped brick building. 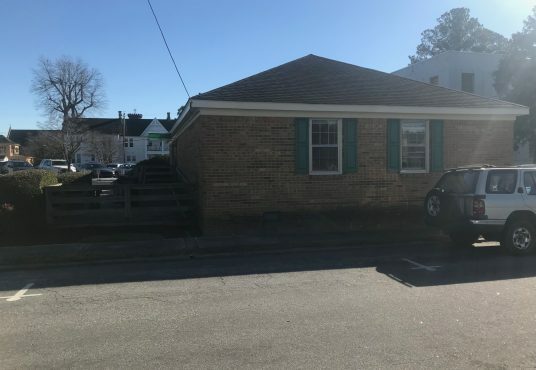 On corner of E Church & S Pool Streets.